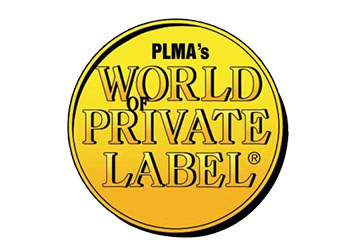 Lactalis Nutrition Santé Private Label team will take part in the PLMA fair the 29th and 30th of May in Amsterdam. You are welcome to contact us prior to the fair or directly come and meet us during these two days, we will be pleased to exchange with you ! Lactalis Nutrition Santé Private Label team will take part in the Vitafoods Europe fair, from the 15th to the 17th of May in Geneva. You are welcome to contact us prior to the fair or directly come and meet us on stand P131 during these three days, we will be pleased to exchange with you.